TST, is sending news of their comeback with a fresh appeal. TST introduced teaser video of their third single 'WAKE UP' through an official SNS channel on yesterday. 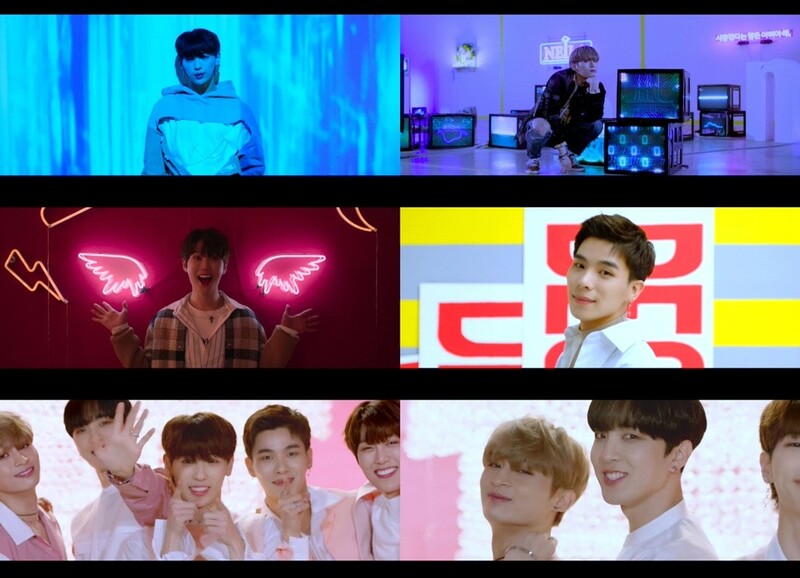 TST in the teaser video is drawing attention with the sensuous color, bright moods, and refreshing visuals that blend in with the cheerful melody. Especially, the music video "WAKE UP" was created as a new piece by visualizing musical lyrics and collaborating with the filming of the Korean Modern Art. Director Lee Sa Gan of Zanybros participated in the production, adding to his strength. Following "PARADISE," which was the first parting story, "WAKE UP," the new song of TST that heralds another transformation, a song that highlights exciting and cheerful rhythms. TST is planning to introduce 'WAKE UP' on its various music websites at 6 pm. on the 11th.